Simon acted as expert witness and adviser for City and County of Swansea regarding a proposed NSIP tidal lagoon of 3.5km into Swansea Bay. 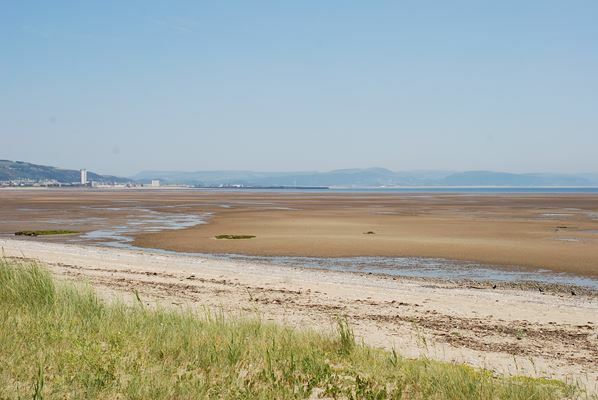 Issues included the fundamental change in character of the Bay and the effect on coastal processes including the movement of sand which would affect adjacent beaches and moorings. On balance, our position was that the effects were significant adverse but should be considered against the benefits of the development. Simon provided advice, reporting for written representations and the Local Impact Report and attended the hearing. The DCO was approved subject to other approvals being gained.